Idaho Select Basketball, LLC has officially opened team registration for this spring's 6th Annual BAM Jam presented by Treasure Valley Ford Stores. The 3x3 basketball tournament is the biggest indoor tournament in the northwest and has divisions for men and women of all ages and abilities. For the second year, the tournament will also serve as a regional qualifier for the USA Basketball 3x3 National Tournaments that are held at the U.S. Olympic Training Center in Colorado Springs, Colorado. The top two teams in the men's 6-foot and Over Elite Division, Women's Elite Division, Boys High School Elite (U18 division) and Girls High School (U18 division) will qualify for their respective USA Basketball 3x3 National Tournaments. All qualifying divisions will use FIBA 3x3 rules. Capital High School in Boise, Idaho. All teams are guaranteed at least two games and teams are separated based on age and/or the competition level they select. New this year will be the timing of the games. During both days from 8am-4pm all youth, high school and competitive/ recreational games will be played. In the evening the tournament will feature all elite division games. "By putting all of the elite division games in the evening on the main court, it will add a special spotlight to the top athletes, especially those that are trying to qualify for USA Basketball 3x3 National Tournaments," said Clint Hordemann, one of the tournament directors. "This will also give everyone in the other divisions a chance to watch elite games, including our hard-working volunteers." 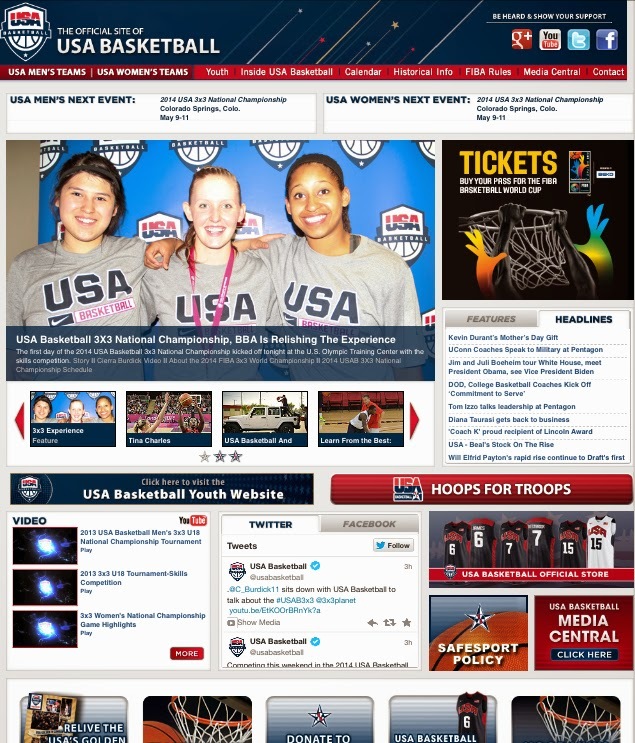 USA Basketball has expanded its 3x3 program over the past several years and extending its relationship with the tournament this year adds consistency to the USA 3x3 National Tournaments. 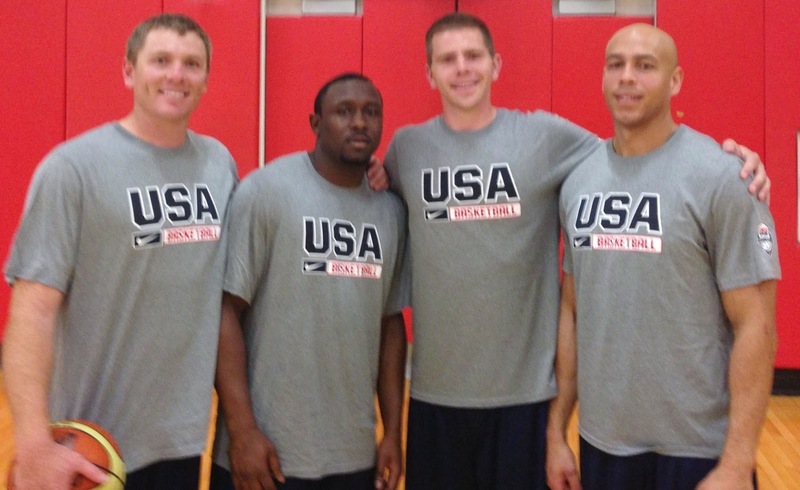 "We are excited to once again be working with the BAM Jam tournament and look forward to seeing who will represent BAM Jam's region this year at USA Basketball¹s 3x3 National Tournaments," said Travis Johnson, program director of 3x3 basketball for USA Basketball. "Last year the teams that qualified from BAM Jam did a great job here in Colorado Springs. By qualifying through a regional tournament and competing at the national level, players get a real inside look of USA Basketball, while living on campus at the U.S. Olympic Training Center alongside elite athletes from around the country." There is more at stake for the winners at the 2015 USA Basketball 3x3 National Tournaments than just a gold medal. Winning teams in the USA U18 3x3 divisions (men and women) will get the opportunity to represent USA Basketball at the FIBA 3x3 U18 World Championships, June 4-7 in Hungary, while the winner of the USA 3x3 men's open division will earn a spot in the 2015 FIBA 3x3 World Tour. Teams can register for the tournament at www.bamjamboise.com. The registration deadline is March 8 (or until all spots are full). The tournament has sold out the previous five years so it is recommended that teams sign up early. After March 8 there is a $25 late fee and teams will only be allowed to register if room is available.